Care is provided by trained and caring staff 24hrs a day under the personal supervision of the proprietor. All of our staff have been trained to the highest possible standards in line with recommended practice of the various regulatory bodies. No standard can however replace the words and experience of the residents themselves. Prospective residents are most welcome to visit and speak to any staff and residents at any stage. It has been our consistent aim for the last 20 years, to deliver a level of care that ensures residents truly regard Karingmore as their own home. The dedication of our staff and the views which are now world renowned ensure that this is a reality every day at Karingmore. The home offers accommodation for 16 residents in 12 single and 2 double rooms. 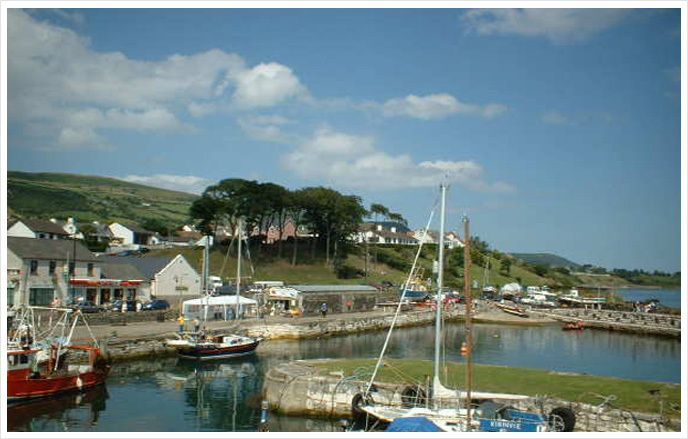 All of the rooms have external windows facing to either the Harbour in the Sea of Moyle or the Antrim Plateau and Historic Quarries of Carnlough Each room has a Gemini call system, smoke detectors, TV & telephone points and personal vanity basin with running warn and cold water. * an additional fee may be payable for any private healthcare that is not provided via the HSC. 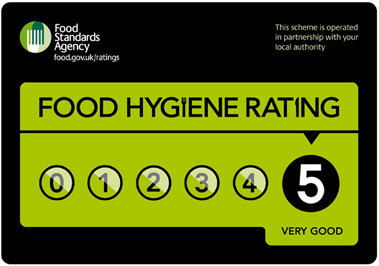 ** Karingmore has been awarded a 5 star rating by the Larne Borough Council Hygiene standards.